The sands of Egypt still cover many secrets. One such example was unearthed in the desert in Saqqara, which is now a part of Cairo. The stories of the people who lived there more than 5000 years ago remain lost, covered by the sands of the desert. This is why sometimes even the smallest discovery may open the doors to their biographies. The mysterious lid of a sarcophagus brought priceless information about the times of a queen whose life was related to at least two generations of powerful Egyptian rulers. Saqqara is usually recognized for the famous step pyramid of the pharaoh Djoser. Its impressive shape creates a shadow over the site’s history. Every year thousands of tourists walk over Egyptian land - and most of them don't even notice that they have history hidden under their feet. What they usually consider as fascinating are the huge constructions, mummies, and golden treasures, but for science, artifacts like the South Saqqara Stone are priceless. The South Saqqara Stone is more relevant to science than a spectacle for visitors. The inscription that was carved in the stone opened a gate to the history of a dynasty that is still very mysterious but fascinating. The South Saqqara Stone is the lid of a sarcophagus that belonged to a pharaoh’s wife. 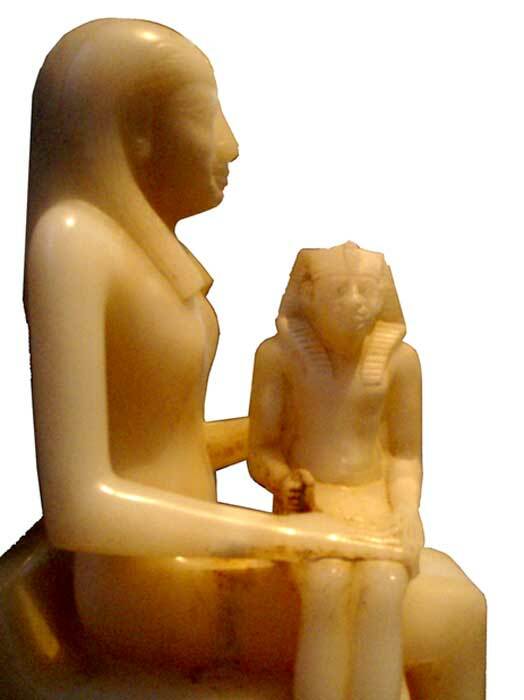 Her name was Queen Ankhenespepi. She belonged to the 6th dynasty and is one of the most famous queens of this period. Along with her sister, who shared her name, she was one of Pharaoh Pepi I’s wives. 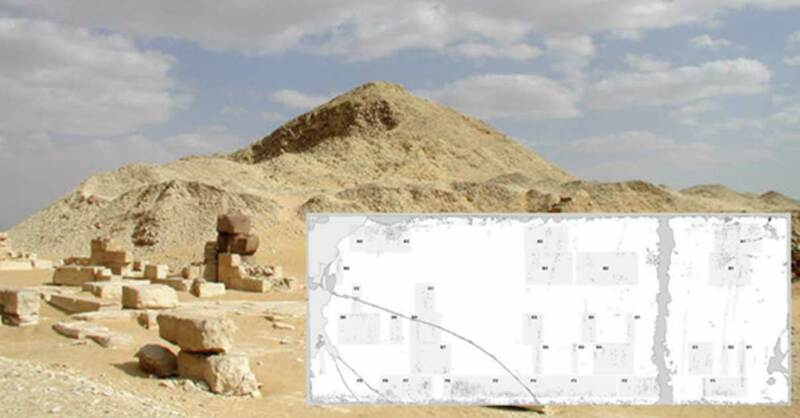 The South Saqqara Stone was discovered by the Swiss Egyptologist Gustave Jenquier, who is well-known due to his excavations in the pyramid complex of Pepi II. He found the precious stone in one of the rooms of the pyramid of Queen Iput II during the excavation season of 1932-33. The stone is one of the earliest texts documenting the names of ancient Egyptian rulers. It is made of basalt and measures 2.43 x 0.92 meters (7.97 x 3.02 ft.) The inscription covered both sides of the stone. The text is related to the pharaohs Teti, Userkare, Pepi I, Merenre, and Pepi II. The inscription’s text starts with a column on the right that contains a king’s titulary. Researchers suggest that it probably belongs to Pepi II, which allows them to date the inscription to his time. The only part of the name that has survived is the initial Horus of Horus-name. The titulary band located on the left has the names of Userkara and (about 25 cm (9.84 inches) left of the middle of the slab’s breadth) the titles of Meryra Pepi and his mother’s name - Ipwt. The Lost Tomb of Imhotep? Sadly, much of the priceless inscription on the South Saqqara Stone has been erased over time. However, the information that comes from the surviving text provides confirmation for data known from later periods, as well as some unique details. The rulers of the 6th dynasty created numerous buildings and remarkable artifacts. 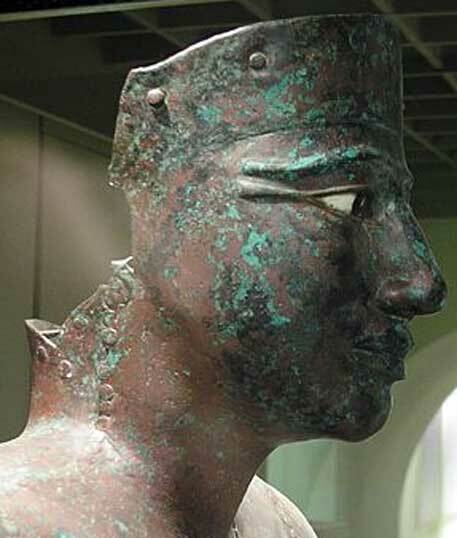 The reign of Pepi II is one of the best documented of this period. However, it is difficult to thoroughly decipher the history of a sophisticated civilization from over 5000 years ago. Artifacts like the South Saqqara Stone bring researchers closer to the stories of major authorities from times when people were creating some of the most fascinating tombs in history. Alan Gardiner, Egypt of the Pharaohs, 1964.